Roof damage should be addressed immediately to prevent further problems like water leaks and damage. 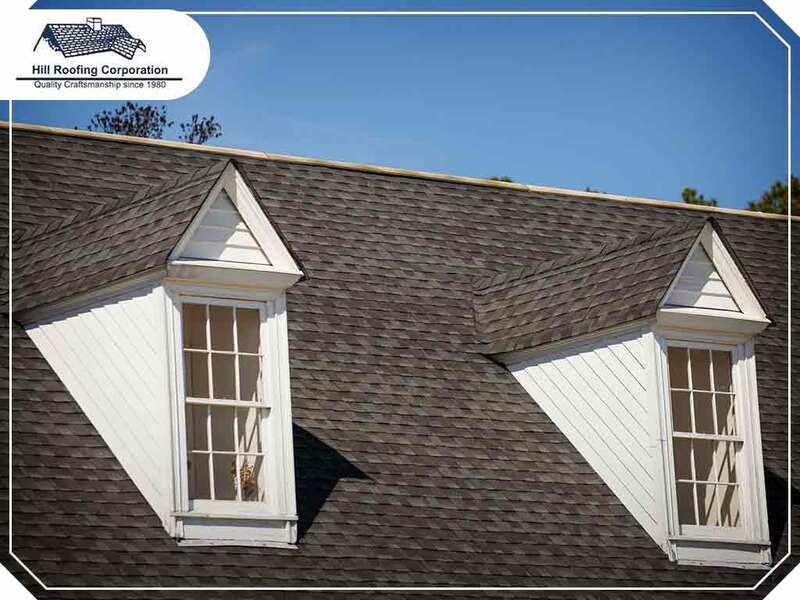 In today’s post, your leading provider of roofing and siding services, Hill Roofing Corporation, discusses roof issues that require emergency repairs. 1. Impact From Debris – During bad weather, debris like heavy tree branches can end up on your roof and cause cracks or holes in the shingles. Immediately call a roofer to remove large items from your roof and perform necessary repairs. 2. Tear-Offs – Heavy winds from storms can tear off shingles and expose your roof to water damage. Emergency roof repair is especially necessary if large areas of the roof has missing shingles. 3. Snow Damage – Ice and snow can cause freeze-thaw damage on your roof. Call a professional roofing contractor as soon as possible to prevent serious leaks. 4. Animal Damage – Small creatures like birds, squirrels and raccoons can chew holes through your siding and roof. If animals have caused significant damage to your roof, you should definitely contact experts. These gaps can cause water to enter your home, leading to leaks. 5. Damaged Gutters – Look out for clogged and frozen gutters. Issues with the gutter should be handled by professionals. Gutters blocked by debris or have solidified ice can cause water to back up onto the roof, causing water damage. Make sure that all issues in your roof are repaired by a reliable roofing and siding contractor like Hill Roofing Corporation. We are your leading provider of commercial and residential roofing services. Call us at (703) 291-0311, or complete our online form for a free quote. We work with homeowners in Manassas and Arlington, VA.